Some parents have known for years what they’ll call their baby; for others, it’s a dilemma resolved only after they meet their little person. Either way, it’s a huge decision. And while many parents are getting more imaginative with names, the vast majority seem to be sticking to trusty favourites. So what are Australians calling their babies right now? We’ve dug through the 2014 birth records to find out which names are the most popular in every state and territory. For the girls, Olivia, Charlotte, Amelia and Sophie are in all states’ lists, with Mia and Ava on all but one. Four names – Matilda, Lucy, Zoe and Lily – each only made one state’s top 10 names. Overall, there are 16 different names on the girls’ lists. There was much more variety in the boys’ lists, with 21 names featuring across the board. Oliver, Jack, Noah and William/Will make all eight lists. Henry, Alexander, Jacob and Jayden each feature on just one list. 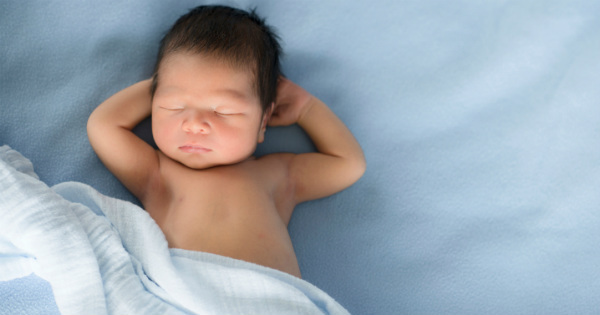 If you love baby names, check out our baby names archives for the latest trends and ideas.